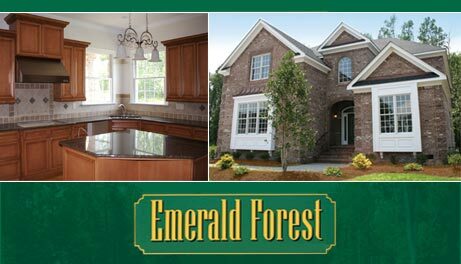 Emerald Forest is a wooded all brick luxury residential community located near Greenbrier, The New Downtown Area Chesapeake. Chesapeake is centrally located in Southside Hampton Roads. 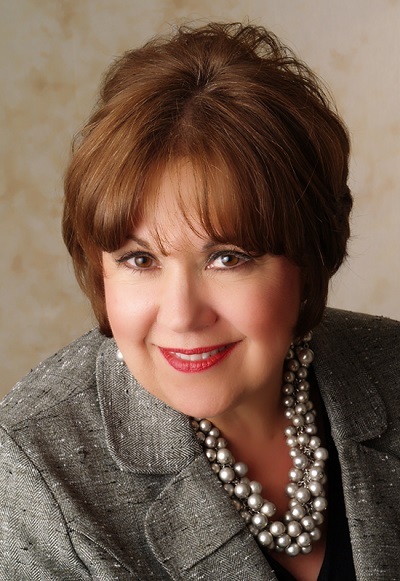 Bordered by the 18th hole of Greenbrier Country Club Golf Course and new and established higher price range communities, Emerald Forest offers a new paradigm of upscale living that is fast becoming a reality with tranquility and accessibility to spare. Incomparable residences inspired both by Colonial and Modern styles as well as the beauty of the land that surrounds them. Custom homes and lots are currently available. 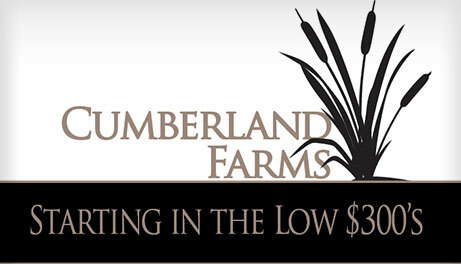 Minimum 1/3 acre lots start around $162,500. Many experienced quality Builders are here to choose from and you can bring your own plans and Builder. Homes start around $500,000 and go up to well over one million. Find yourself relaxing at home in Emerald Forest. Nestled off the beaten path but centrally located within minutes of shopping and travel conveniences, Cumberland Farms boasts 3 spacious and affordable single family models to choose from in the highly sought after Grassfield school district. Located just off of Old Cedar Road in the Deep Creek area of Chesapeake. Homes start at $328,800. 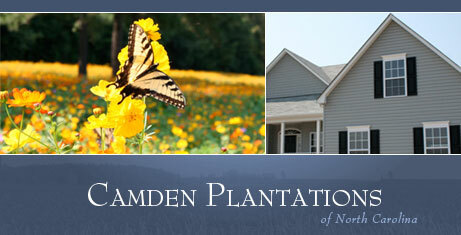 Quiet affordable country living just 3 miles from the Virginia Line on Route 17 in Camden County. 3 & 4 bedroom ranches with large front porches on 1 acre lots starting in the $280,000's. Also available, are two seperate two story plans with 4 and 5 bedrooms starting in the low $300's.